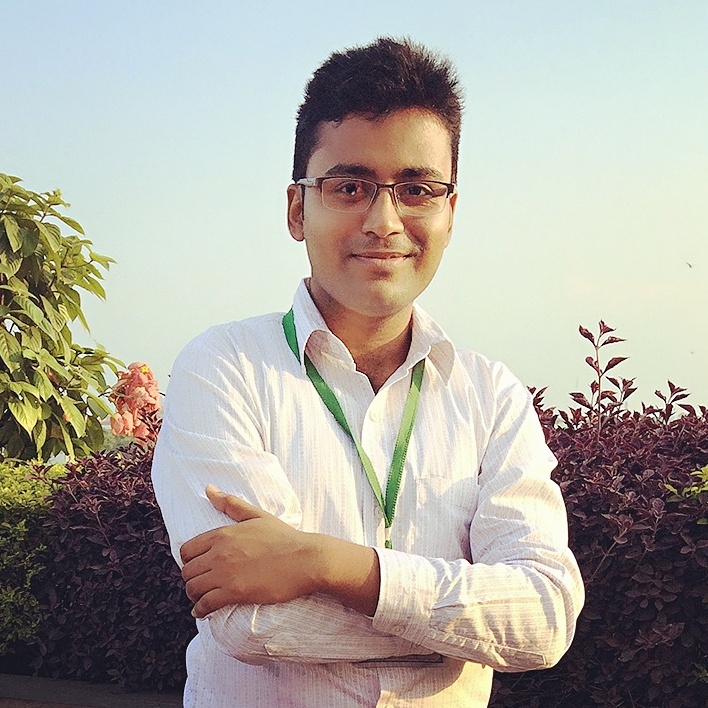 Sudhanshu Kumar's official website featuring collection of Articles on burning issues, travel experience, life history, society, Environment, human behaviour, research articles etc. and many more aspects of life. The Website is under maintenance. 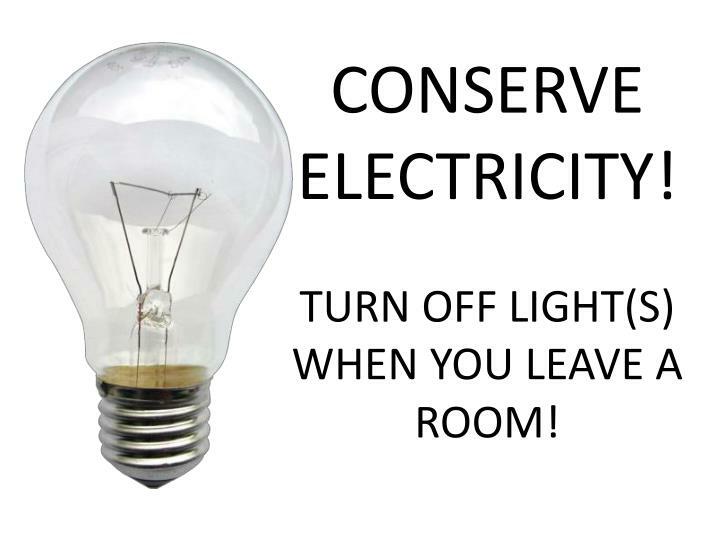 Simple tips to reduce and save electricity in house, office and kitchen. College anthem performed on the ocassion of Foundation Day. 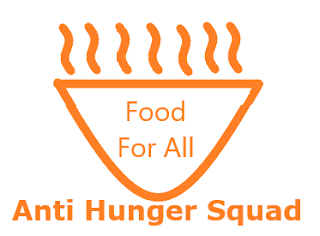 The Anti Hunger Squad was started with the vision to provide food to needy especially the kids so that they donot indulge in criminal activities for food. May god fulfill all your wishes and desires. All your dreams may come true. 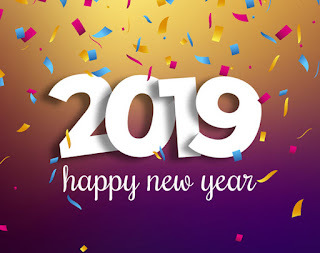 Have a nice year ahead. This year will see many ups and downs in the life of people all around the world. 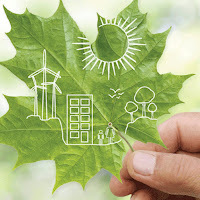 The political situations and Environmental scenario will affect people worldwide. we are hopeful to get many game-changing decisions at national and international level. We all should be hopeful for the wonderful year ahead and live with positive vibes all around us. My best wishes are with all of you. क्या सच है ? क्या झूठ है ? 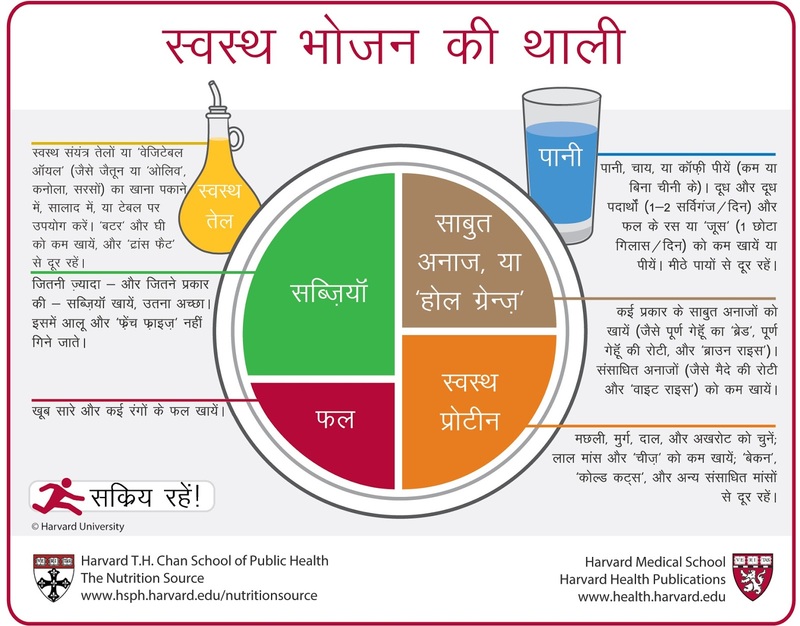 क्या सच है? क्या झूठ है? Summarised Power Point Presentation on Clean Technology for Sustainable Development of our Society by Er. Diwakar Maurya. This content has been Created or Collected by Er. Diwakar Maurya from proper sources. 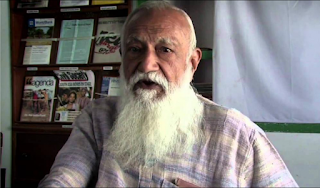 Noted Gandhian and Environmentalist Professor G. D. Agarwal's views for Ganga to New Ganga are also significant for New India. The present mentality of Presenting everything as new will lead India to sabotage. Our ancient beliefs despite being considered as superstition would never have led to such polluted Environment. The Present Exploiting model of Development with everything supplied and exploited as surplus has even exaggerated simpler problems. In simple words Science has opened such paths which cannot be closed by science itself. 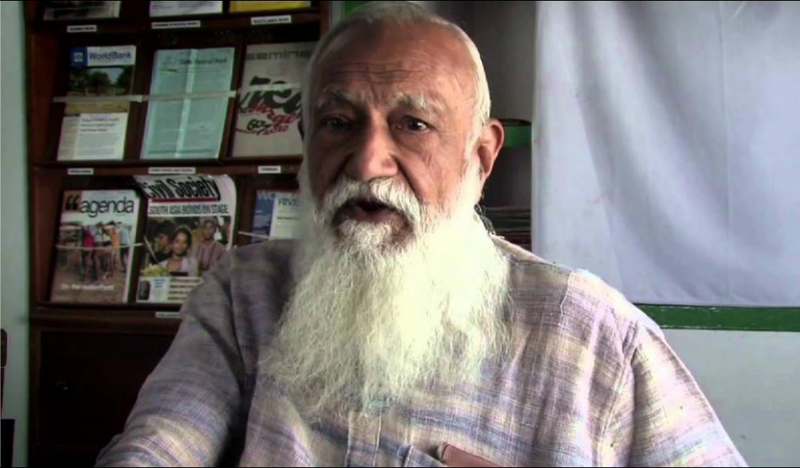 The sacrifice of G. D. Agarwal and his Movement for River Ganga and Environment will always be remembered and will show path to environmentalists and general nature loving people. Video Source: Down To Earth, 24 Sept 2018. This website is under development and I have plans to make it a resource for other visiting readers with fulfilment of their demands. Moving towards this objective I request all of you to contribute what ever you can. This may be your scholarly articles, social beliefs or issues, stories, poems , jokes, videos, any creative idea etc, whatever you think beneficial for others or will be liked by your followers. You can send your entries directly by email at sidwanshu@gmail.com with Title of your work as Subject of email. An statement of originality of your work or Proper source of the work must be included. While sending your entries for the first time you should include your brief profile and a profile picture to be updated with your article. You may also include your social Profile links for attracting your followers. 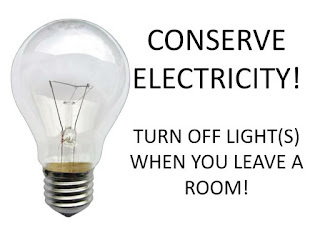 Today while going through different web pages I found a good collection of tips, critical for conservation of energy which is presented here. 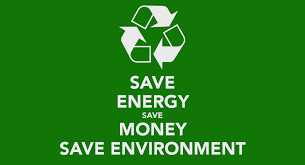 By following these simple tips one can save energy to a larger extent and thus reduces carbon footprint and save your money. Take advantage of daylight by using light-coloured, loose-weave curtains on your windows to allow daylight to penetrate the room. Also, decorate with lighter colours that reflect daylight. De-dust lighting fixtures to maintain illumination. Use task lighting; instead of brightly lighting an entire room, focus the light where you need it. Use electronic chokes in place of conventional copper chokes. Replace conventional regulators with electronic regulators for ceiling fans. Install exhaust fans at a higher elevation than ceiling fans. Select iron boxes with automatic temperature cutoff. Use appropriate regulator position for ironing. Do not put more water on clothes while ironing. Do not iron wet clothes. Avoid dry grinding in your food processors ( mixers and grinders) as it takes longer time than liquid grinding. Consumes 50 % less energy than conventional electric / gas stoves. Unless you're baking breads or pastries, you may not even need to preheat. Don't open the oven door too often to check food condition as each opening leads to a temperature drop of 25°C. Turn off electric stoves several minutes before the specified cooking time. Use flat-bottomed pans that make full contact with the cooking coil. Turn off your home office equipment when not in use. A computer that runs 24 hours a day, for instance, uses - more power than an energy-efficient refrigerator. If your computer must be left on, turn off the monitor; this device alone uses more than half the system's energy. Setting computers, monitors, and copiers to use sleep-mode when not in use helps cut energy costs by approximately 40%. Battery chargers, such as those for laptops, cell phones and digital cameras, draw power whenever they are plugged in and are very inefficient. Pull the plug and save. Screen savers save computer screens, not energy. Start-ups and shutdowns do not use any extra energy, nor are they hard on your computer components. In fact, shutting computers down when you are finished using them actually reduces system wear - and saves energy. Regularly defrost manual-defrost refrigerators and freezers; frost buildup increases the amount of energy needed to keep the motor running. Leave enough space between your refrigerator and the walls so that air can easily circulate around the refrigerator. Make sure your refrigerator door seals are airtight. Use smaller cabinets for storing frequently used items. Avoid putting hot or warm food straight into the fridge. Always wash only with full loads. Use optimal quantity of water. Use timer facility to save energy. Use the correct amount of detergent. Use hot water only for very dirty clothes. Always use cold water in the rinse cycle. Prefer natural drying over electric dryers. Prefer air conditioners having automatic temperature cut off. Keep regulators at “low cool” position. Operate the ceiling fan in conjunction with your window air conditioner to spread the cooled air more effectively throughout the room and operate the air conditioner at higher temperature. A roof garden can reduce the load on Air Conditioner. Use windows with sun films/curtains. Set your thermostat as high as comfortably possible in the summer. The less difference between the indoor and outdoor temperatures, the lower will be energy consumption. Don't set your thermostat at a colder setting than normal when you turn on your air conditioner. It will not cool your home any faster and could result in excessive cooling. Read and follow these simple tips and if you have any confusion or need some help contact through the Contact Form or comment below this post. केवल दूसरों की हाँ में हाँ में हाँ मिलाकर, दूसरों की इस क्षूद्र नक़ल के द्वारा, दूसरों का ही मुँह ताकते रहकर........ क्या तू इसी पाथेय के सहारे, सभ्यता और महानता के चरम शिखर पर चढ़ सकेगा? 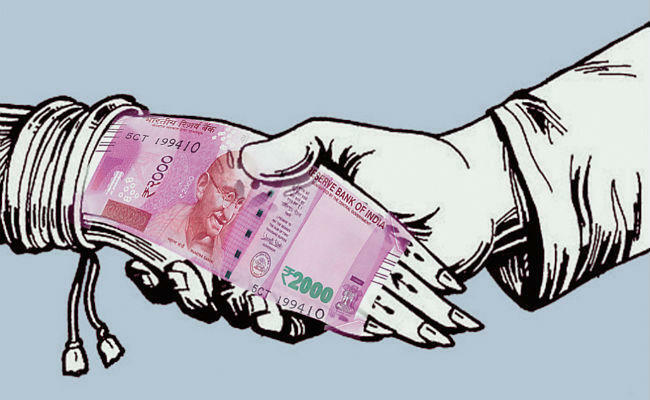 क्या तू अपनी इस लज्जास्पद कायरता के द्वारा उस स्वाधीनता को प्राप्त कर सकेगा जिसे पाने के अधिकारी केवल साहसी और वीर है? साहस बटोर, निर्भीक बन और गर्व कर कि तू भारतवासी है। गर्व से घोषणा कर कि "मैं भारतवासी हूँ, प्रत्येक भारतवासी मेरा भाई है। " मुख से बोल, "अज्ञानी भारतवासी, दरिद्र और पीड़ित भारतवासी, ब्राह्मण भारतवासी, चाण्डाल भारतवासी सभी मेरे भाई है।" तू भी एक चिथड़े से अपने तन की लज्जा को ढँक ले और गर्वपूर्वक उच्च-स्वर से उद्धोष कर, "प्रत्येक भारतवासी मेरा भाई है, भारतवासी मेरे प्राण हैं, भारत के देवी-देवता मेरे ईश्वर है। भारत का समाज मेरे बचपन का झूला, मेरे यौवन की फुलवारी और मेरे बुढ़ापे की काशी है।"
कह : "भारत की मिटटी मेरा स्वर्ग है, भारत के कल्याण में ही मेरा कल्याण है।"
अहोरात्र जपा कर, "हे गौरीनाथ ! हे जगदम्बे ! 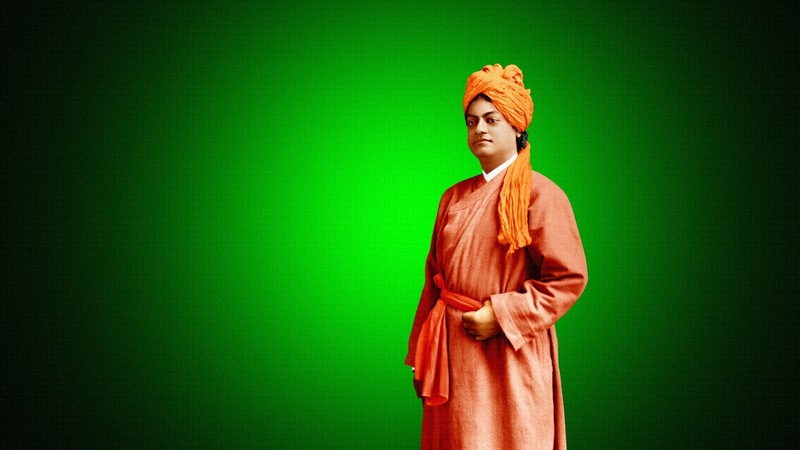 मुझे मनुष्यत्व दो। हे शक्तिमयी माँ ! मेरी दुर्बलता को हर लो; मेरी कापुरुषता को दूर भगा दो और मुझे मनुष्य बना दो, माँ !" 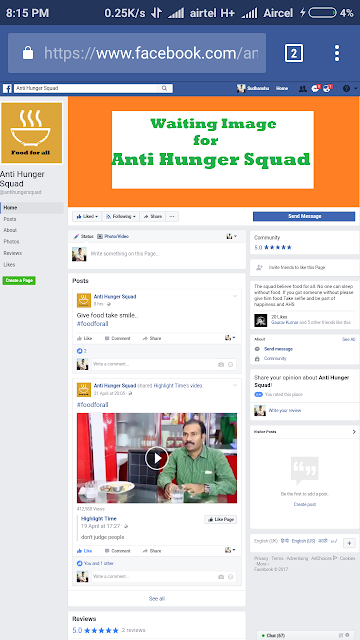 Anti Hunger Squad and Anti Human Trafficking Movement. There is a very common saying that everything in this world is interconnected and interdependent. Today I will keep my views on the relationship between anti hunger movement and the anti human trafficking movement. Because we are working for both anti hunger and anti human trafficking movement. Out of many reasons of human trafficking I found that the food is also a driving agent for human trafficking. We find many kids and other people wandering here and there in search of food. If many people simultaneously rejects their demand of food and do not feed them. These starving people can easily go into the clutches of trafficking agents. I will illustrate it through a most common example of kids. Any kid who had been starving for more than one day will become so curious and anxious about food that even a mere offer of a single chocolate will attract that kid. The main point here is that the kid will even follow the person who offered chocolate, in greed of some more food. One thing I have noted that the kids are most vulnerable to human trafficking due to their naive behaviour, innocence, unwary and credulous nature. So I will urge all my followers and readers of this article to kindly not ignore if you find any kid asking for food. The Anti Hunger Squad is itself a movement for all socially sensitive and sympathetic people living in the society. The squad's aim is not very big like running any free food service or any type of Public Distribution System. It aims to provide food to anyone who is starving near you starting from your vicinity. The person may be your neighbour living in miserable condition or any beggar or any daily wage worker, any kid or any old person ie. it may be anyone. It gives you a chance to hear your inner voice which is eager to help others. So, let us start with the basic human need -- The Food. Feel free to give suggestions either through the comment box or through message on our page. Must share this page to as many people you can. One day I was going through a deep thought process and I realized the importance of all the friends who have shared some precious moments with me at some point of time. So I thought to share my Journey till date and experience with all those friends. Many of you were thinking of why I have selected "SIDWANSHU" as my on-screen name in the virtual world. For your information my name is Sudhanshu = Sudha + Anshu. Nick name in my house is Dabloo = ‘W’. Some of my friends called me ‘Sid’. So, I Puzzled SID + W + Anshu = sidWanshu and coined a new name for myself which was totally unique, I verified it on Google it was only me. As I recollect those memorable moments starting from my childhood and stepping towards the school life either at the Government school of my village or the only Convent School in my Panchayat at that time. I also clearly remember the period when my elder brother was sent to the boarding school, Sun Rise Public School at Bagaha for his studies. Knowing this, I also forced my parents to send me to that school. My wish was fulfilled and I got admission in nursery class. I studied there up to class Vth, in 2007 me and my brother shifted to Bettiah for higher studies and got admission in Notre Dame Public school. There at NDPS, I completed my 10th and shifted to Patna in 2011. I got admission in College of Commerce in Biology stream in intermediate. But after 10 days I shifted to Araria to get admission in Jawahar Navodaya Vidyalaya on 16th August 2011. There, I stayed for 2 years and completed my intermediate (10+2) in 2013 with Physics Chemistry and Biology. Again I returned back to Patna and took a year break for medical entrance preparation. Later on in 2014, I got admission in prestigious Patna Science College in undergraduate course in Zoology. Within this journey of my life I got chance to gain experience through many NGOs, Clubs, Unions and Institutions. I visited places such as Kanyakumari, Bangaluru, Delhi, Lucknow, Chennai, Varanasi, Madurai, Gorakhpur, Siliguri, and many places in Bihar. Every day and every moment I am blessed with the company of new friends. In fact I am blessed with friends at each and every stages of my life's journey I had mentioned. The main reason behind such a huge list of friends is the hostel life. I have passed more than half of my age in hostels of different institutions. The most important part of this is that there are many types of friends. It is really amazing to think in this way but it's very interesting to categories those friends. I have thought of some types to categories my friends but I will not name any of my friends. Let’s have a look what my mind has poured for you. Friends of childhood commonly called ‘Langotiya Yaar’. Nursery friends of which only face and interesting moments are still preserved in our mind but the names are missing. Class Topper, who was among studious student and front benchers. Back bencher’s friends who helped in sleeping at the back and also play in class. At the same time back benchers were also very good friends who helped in sleeping and playing at the back of the classroom. Friends who brought tasty mouthwatering items packed in their lunch box. Friends who never shared their secrets. Friends who shared each and every secret. Friends who were good at fighting for me. Friends who supported as the monitor of the class. Friends who have left me alone at a point with the belief that only I could do that very work. Friends who were with me to lend their helping hand in need. Friends who understood that I loved someone. Friends who tagged me with one of the female classmate without my knowledge. Friends who shared uniform and Clothes. Friends who were mentor and guide to me. Friends for whom I was a guide. Friends whom I loved and cared the most but couldn’t tell. The friend who looked and smile at me but never spoke a single word. Friends who gave me unique names/ surnames/ titles / for my deeds and behaviour. Friends who met for a short while but left an unomittable impression. Friends whom I said “I Love U” daily. Friends who never agreed or replied positively. Friends who always agreed with me. Friends who always seeks suggestions from me. The friend who always copied my notes. The friend who was always available for me. The friend whose shoulder was always there for me to weep and sleep. The friend whom I shared all my past and future plans. Friends only available on Facebook. Friends made by wrong number calls. The friend who always forgives me for my mistakes. The friend who never sleeps without talking with me. The friend with whom every fight brought us more closer. 24 x 7 busy friends. Hope all my friends will find themselves fall within multiple categories. But if you have any Suggestion or a new category of friend, must share it as a comment or as a personal message. 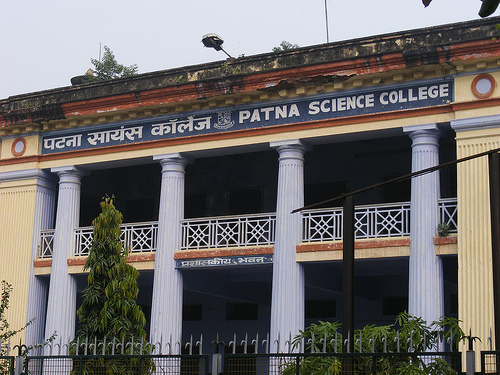 This College Song of Patna Science College was performed on 15th November 2016, College Foundation Day. Song was prepared in the guidance of Dr. Atul Aditya Pandey sir. 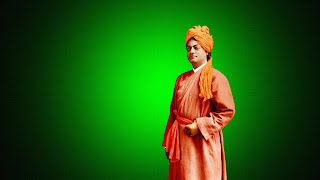 Video recorded by Sudhanshu Kumar. Must Watch and Don't forget to Subscribe my Channel. Your Suggestions are Most Welcome. This skit has been performed at NSS Bhawan, Bangalore University during Pravasi Bharatiya Divas National Integration Camp 2017 by the NSS Volunteers of Bihar. Sudhanshu Kumar (me), Pankaj Kumar Niarala, Niraj Kumar. The theme of this musical skit is a girl being burnt alive for dowry. The song is in Bhojpuri. Watch and subscribe to my channel. Freshers Party Tonight Come Let's Sing And Call Seniors. 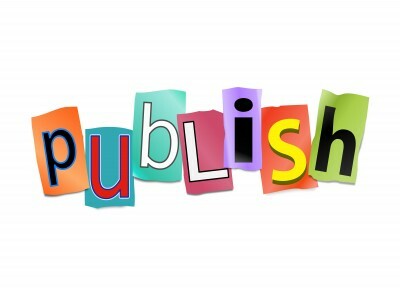 If you wish to publish your work on this website, you can send your entries directly by email at sidwanshu@gmail.com with Title of your work as Subject of email. An statement of originality of your work or Proper source of the work must be included.